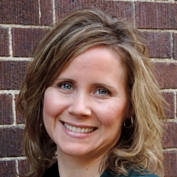 This month we shine the Emerging Leader Spotlight on Jamie Woodburn, Marketing & Communications Manager with Workforce Strategies, Inc. (WSI). “Integrity is doing the right thing, even when nobody is watching.” —C.S Lewis. I was born with creative genes and knew early on that I wanted a career in marketing, advertising, or writing. I remember being in middle school and loving People magazine so much that I intended to grow up and be a writer for People. I’ve always been fascinated by how things work behind the scenes and the processes to get from concept to finished product. That helped steer me toward a degree in advertising and ultimately a career in marketing. I lead with my talents of customer- centricity, responsibility, and resourcefulness. I’ve also always made the effort to lead by example and just be a genuinely good person. Being kind really goes a long way! 1. Living in a comfort zone is nice and cozy, but stepping out of it can result in some pretty amazing things. I’ll be the first to admit that I’m a big fan of comfort zones, but over the years I’ve learned to take baby steps…then giant steps…and then leaps. Did they all lead to life-changing results? No. But did I learn something from each step? You bet, especially that I’d rather do something and fail than wonder ‘what-if’. 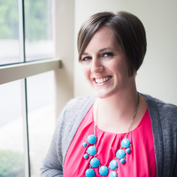 Finding Jo and the Be Leaderly site played a huge role in nudging me out of my comfort zone, adjusting my focus, and landing the role I’m in today. 2. A manager and a leader are not the same. 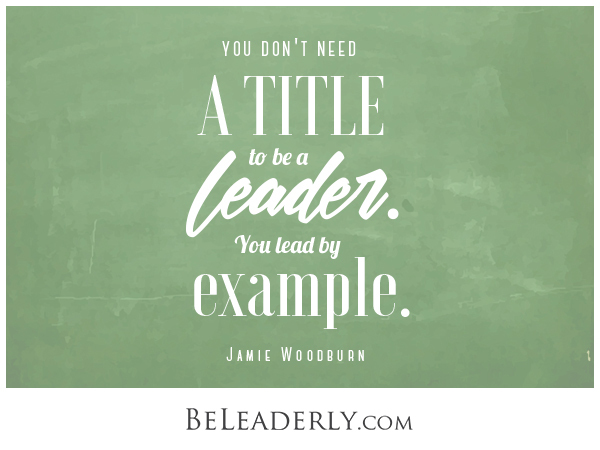 You don’t need a title to be a leader – you lead by example. Be Leaderly’s 5 Ways to be a Leader, Not a Manager describes the differences between the two. 3. Don’t just sit back and wait for things to happen. You alone control your life and your career. If something is missing or unfulfilling, do what you can to make it so. Last year, I was inspired by this article to find my niche and it really got the ball rolling in the pursuit of advancing my career. Find your sweet spot and make things happen! Connect with Jamie Woodburn on LinkedIn.